Jessica Stern is a fellow at the FXB Center for Health and Human Rights at the Harvard School of Public Health and a Research Professor at Boston University’s Pardee School of Global Studies. She is an Advanced Academic Candidate at the Massachusetts Institute of Psychoanalysis and is an expert on terrorism. She serves on the Hoover Institution Task Force on National Security and Law. She is a 2014-2015 Fulbright Scholar and, in 2009, she was awarded a Guggenheim Fellowship for her work on trauma and violence. She is a co-author of, ISIS: The State of Terror. She is the author of DENIAL: A Memoir of Terror, named a best non-fiction book of 2010 by the Washington Post, TERROR IN THE NAME OF GOD: Why Religious Militants Kill, selected by the New York Times as a notable book of the year; THE ULTIMATE TERRORISTS; and numerous articles on terrorism and weapons of mass destruction. She served on President Clinton’s National Security Council Staff in 1994–95 (read a May 1995 letter and July 1995 letter from the President and this note from the Assistant to the President for National Security Affairs expressing their gratitude for her work and contribution). Jessica is also a member of the Council on Foreign Relations. She serves on the Executive Committee and is an Advisory Board member of Cure Violence. She was named a Council on Foreign Relations International Affairs Fellow, National Fellow at the Hoover Institution, fellow of the World Economic Forum, and a Harvard MacArthur Fellow. In 2009, she was also a Fellow at the Yaddo Colony for the Arts and the MacDowell Colony. Jessica was an Erikson Scholar at the Erik Erikson Institute, as well. She has a BS from Barnard College in chemistry, an MA from MIT in chemical engineering/technology policy, and a PhD from Harvard University in public policy. Jessica was included in Time magazine’s series profiling 100 people with bold ideas. The film, “The Peacemaker,” with Nicole Kidman and George Clooney, was based on a fictional version of Jessica’s work at the National Security Council. 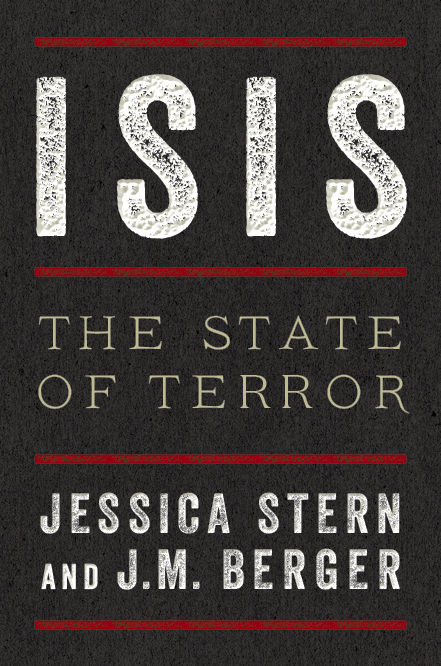 Her most recent book, ISIS: The State of Terror , is now available, published by Ecco, a HarperCollins imprint. She lives in Cambridge, MA. 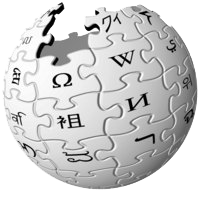 Learn more about Jessica on Wikipedia. Connect with Jessica on Facebook.